Nationwide Lifts of Southern California can provide answers to your questions about dumbwaiters. We are always happy to provide a quote and send you a free catalog. 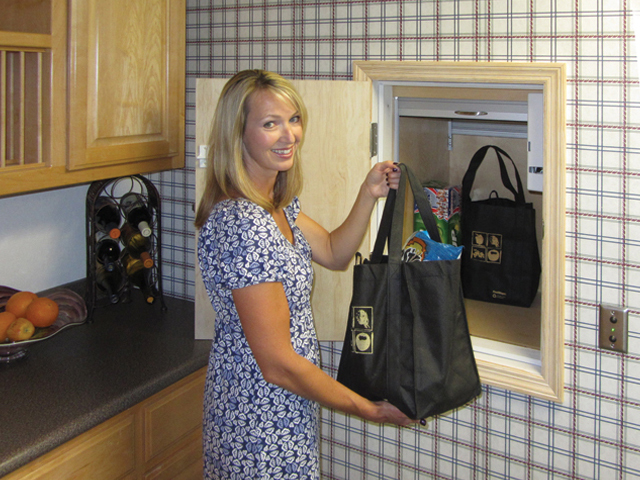 The Jeeves Dumbwaiter requires minimal installation and maintenance. 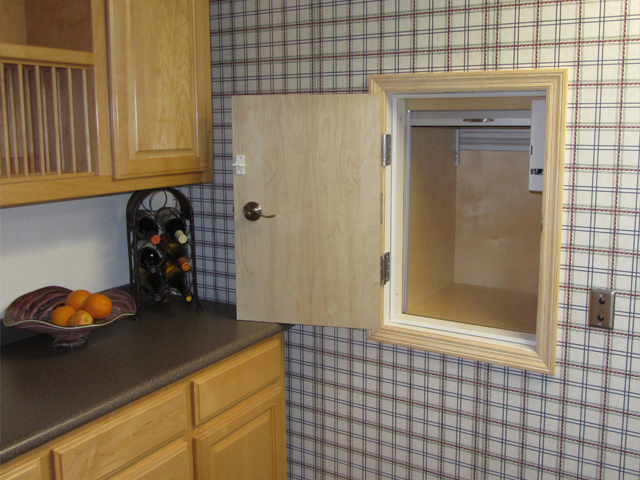 This is a residential dumbwaiter. Jeeves Dumbwaiters are equipped with multiple safety devices, including a slack cable, final limit trolley brake and interlock door. •	125, 250, 300, or 500 lb. capacity. 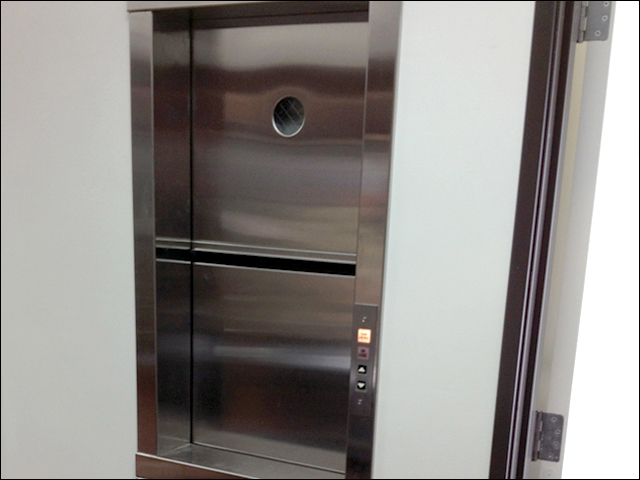 The Jeeves Pro Dumbwaiter is a motorized dumbwaiter designed for commercial use. The Jeeves Pro Dumbwaiter comes standard with powder-coated cab (stainless steel available). The Jeeves Pro can travel up to 80 feet with up to 6 stops. 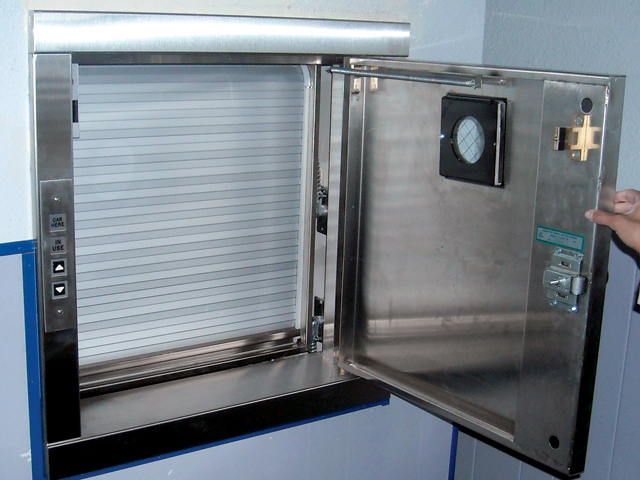 It is the only dumbwaiter in the U.S. with complete UL certification.